CRUISING TO VICTORY: Stephen Ferraro ’20 jumps for a layup in a game against Bates. 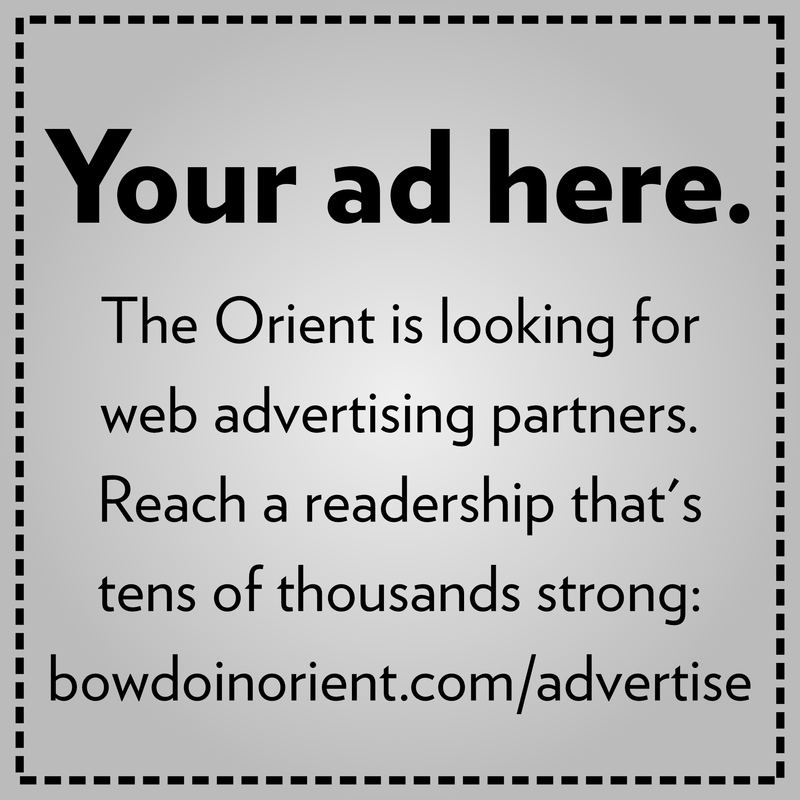 Bowdoin won 99-70, bringing its NESCAC record to 2-4 for the season. The men’s basketball team (12-7, NESCAC 2-4) will face tough competition as it enters the final few games of its season. 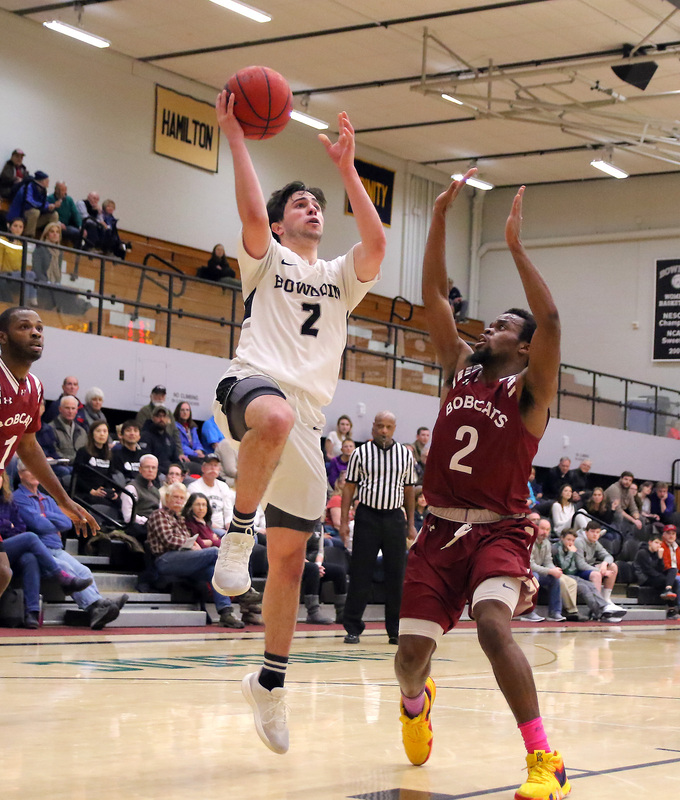 Currently sitting in ninth place in the NESCAC standings, Bowdoin must move into the top eight to advance to the postseason. The team will face third-ranked Middlebury (15-5, NESCAC 4-2) and first-ranked Williams (18-2, NESCAC 5-1) today and Saturday, before taking on Connecticut College and Wesleyan next week. 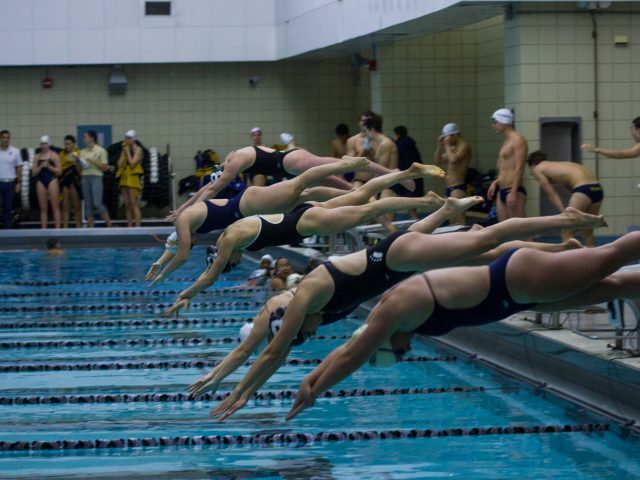 “Middlebury and Williams this weekend are two of the top teams and Wesleyan is one of the top teams, so three of the four games [left] are against some of the top teams in the conference,” said Head Coach Tim Gilbride. The team, however, is optimistic about its chances. Although the team has a winning record so far, it has struggled to play consistent basketball. Stephen Ferraro ’20 noted that a reliable offense could act as a catalyst for better performance in other areas of the game. “I think the main point is just more consistency in our offense and just running things sharper … that’ll help us defensively and with all other aspects of our game,” said Ferraro. The Polar Bears are also looking to approach games with a more productive mindset. 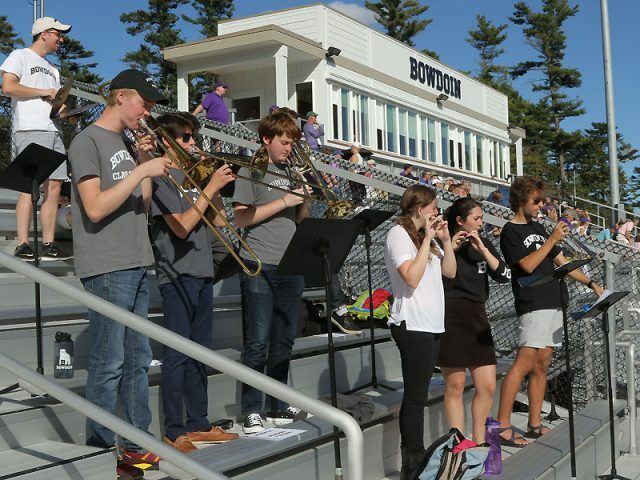 For Jack Bors ’19, this means capitalizing on strengths and not losing sight of the team’s identity. Most importantly, Gilbride said, is that players cultivate a desire to win while maintaining a spirit of enjoyment for the game. 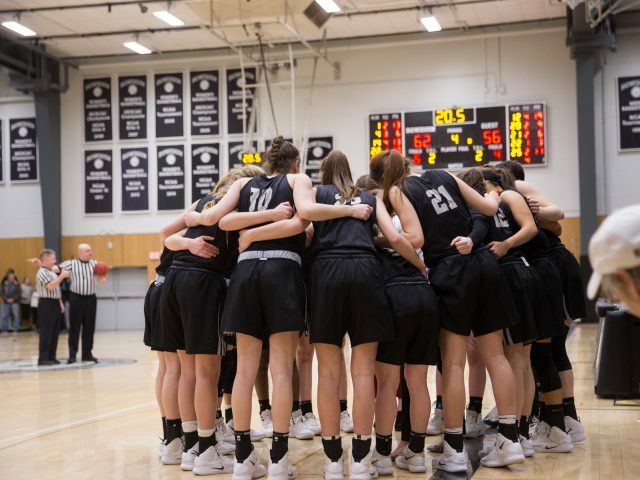 Especially in the NESCAC, where every game matters over the short season, it is important for the team to approach the challenge offered by the fierce competition in a positive way, said Gilbride. For now, the team remains positive as players prepare for the competitive games ahead of them. The Polar Bears will tip off against Middlebury at 7 p.m. in Morrell Gymnasium tonight and will face Williams at 3 p.m. in Morrell on Saturday.